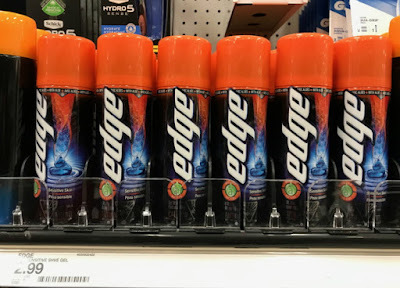 The Target Saver: Target: Pantene Hair Care Products, as Low as $1.48 each! 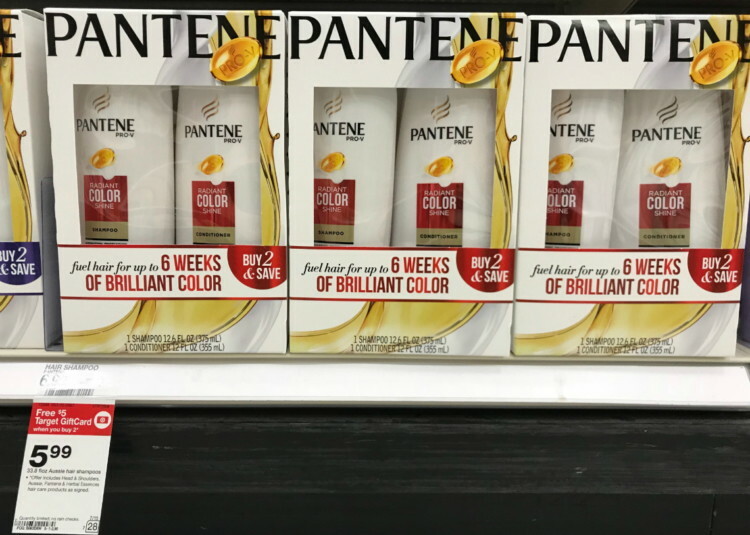 Target: Pantene Hair Care Products, as Low as $1.48 each! 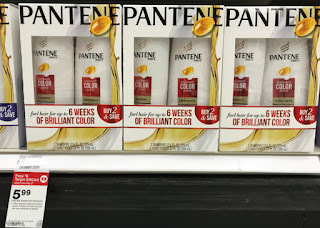 This week head to Target to save on Pantene hair care!